D&D Toys and Collectibles Episode 322: SDCC 2018 Fallout! D&D Toys and Collectibles Episode 315: Solo, baby…Solo! Dave and Devall are BACK with an all-new review! 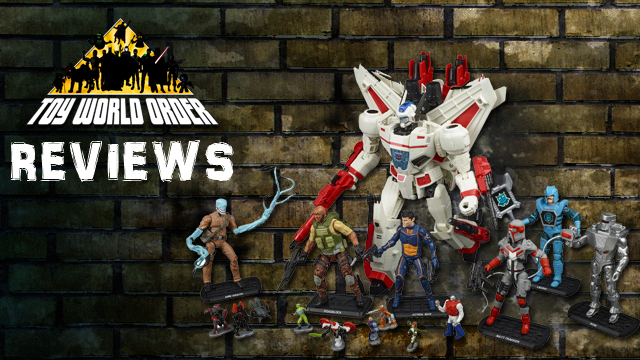 This time, the boys take a look at the SDCC 2017 Hasbro Toy Shop release Box Set based on the IDW Hasbro crossover known as Revolution! Transformers, Action Man, Micronauts, ROM, Visionaries, G.I. Joe, M.A.S.K.! All together in one set! D&D Toys and Collectibles Episode 277: SDCC 2017, Toys, Movies, Tons of news oh my! D&D Toys and Collectibles Episode 276: D23 2017 and Pre-SDCC News!